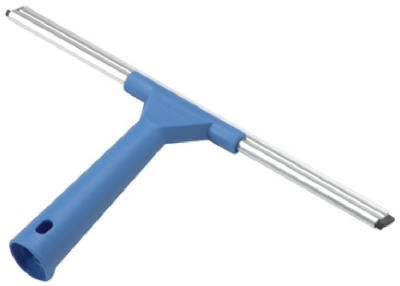 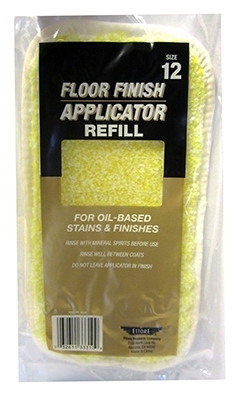 Floor Finish Applicator, With Handle, 10-In. 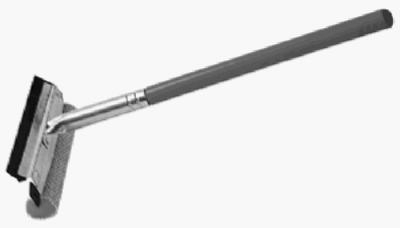 Oil-Based Floor Finish Applicator With Pole, Microfiber, 12-In. 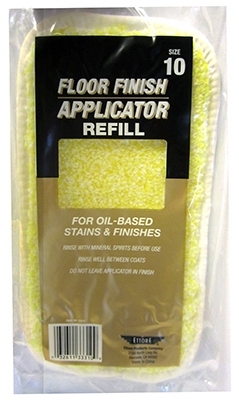 Oil-Base Floor Finish Applicator Refill, 10-In. 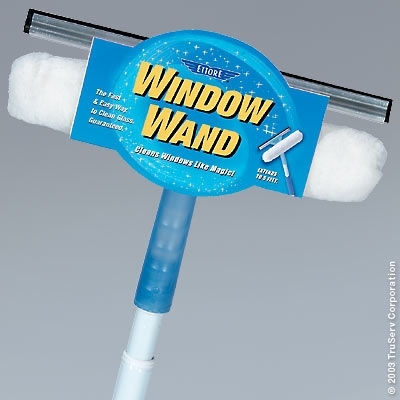 Professional Window Squeegee, Stainless Steel, 8-In. Professional Window Squeegee, Stainless Steel, 16-In. 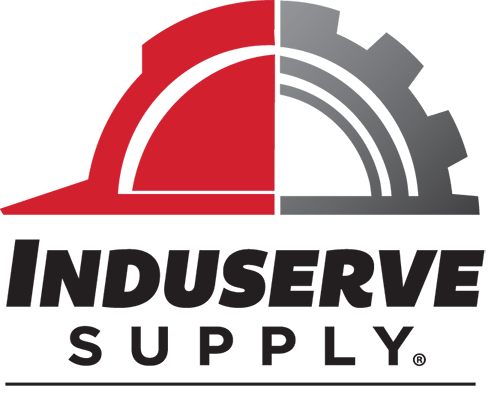 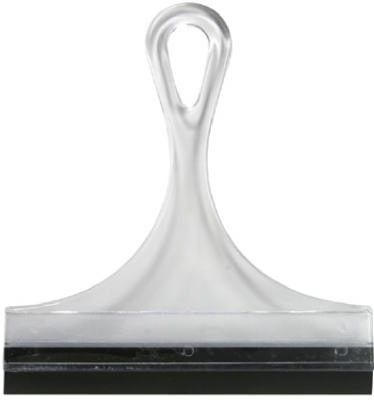 Glass Cleaner, Institutional, Ammonia D, 32-oz. 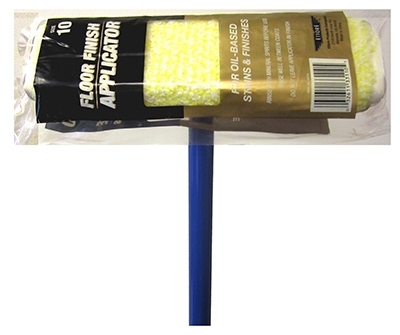 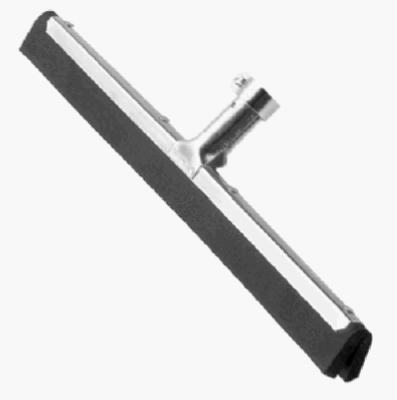 Acrylic All Purpose Squeegee, 8-In. 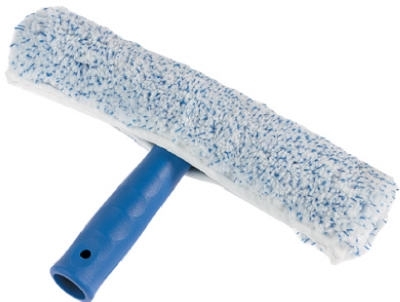 Acrylic All Purpose Squeegee, 12-In. 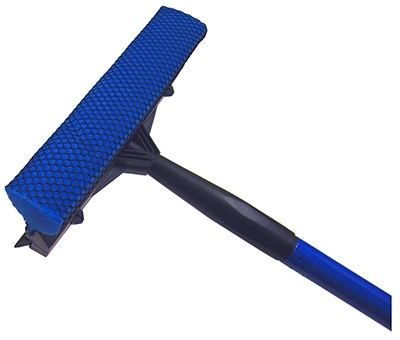 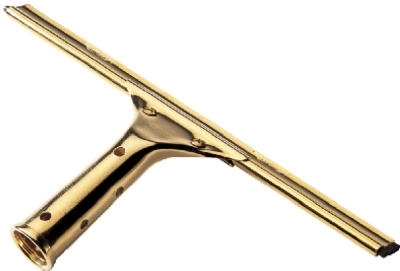 Professional Window Squeegee, Stainless Steel, 10-In.